Gabriel Insulation Services Ltd are BBA approved insulation specialists with over 30-years’ experience insulating homes and commercial buildings throughout Hampshire, Surrey, and West Sussex. An un-insulated property can lose up to 35% of its heat through walls and 25% through the loft. However, with the correct insulation materials in place homeowners and businesses can save up to 60% on fuel bills and help the environment at the same time with lower carbon emissions. Loft insulation will not only save you money but will also reduce condenastion. Cavity Wall Insulation will not only keep you warm in the winter but will actually keep your home or office cooler in the summer as well. About one third of the heat in a house is lost through the walls. 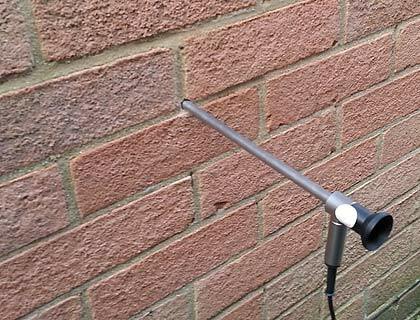 Without cavity wall insulation you are basically throwing your money away. About ¼ of all heat escapes through the roof in uninsulated homes. The average household can save about £150 per year through proper insulation. 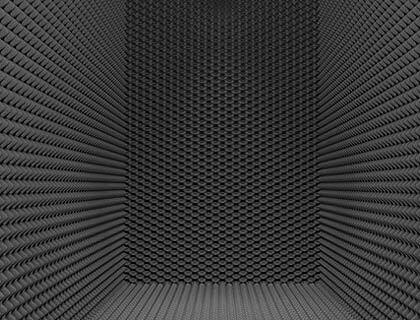 Whether it's noisy neighbours, heavy traffic or general building regulations, we install a variety of acoustic tiles and sound-proofing materials. 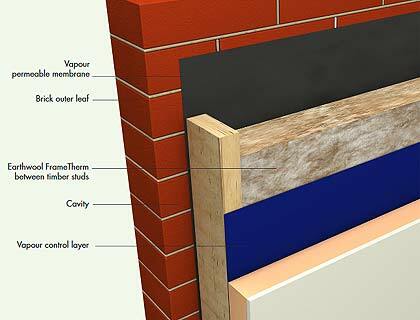 Our system can be implemented in the construction of timber frame insulation buildings. It's an effective choice for new projects as well as extensions and improvements. Whether you are a domestic homeowner, landlord, construction company or housebuilder looking to improve the energy efficiency of your property, Gabriel Insulation can help. We are approved installers of Knauf mineral blown fibre cavity wall insulation and our domestic installs come with a 25 year insurance backed guarantee. If your existing insulation is defective please talk to us about our insulation removal procedure - cavity wall insulation extraction. We also offer a soundproofing service to help keep your property quieter - and we're specialists in the insualtion of timber frame houses. 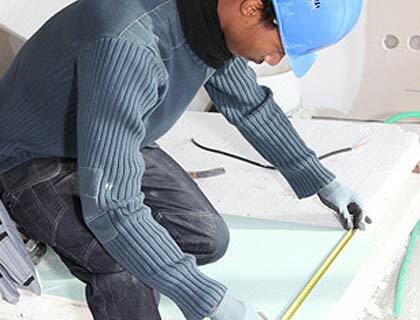 Gabriel Insulation Services take pride in offering a professional and comprehensive service from initial enquiry through to installation. Havant, Portsmouth, Fareham, Chichester, Brighton, Woking, Guildford, Bracknell, Salisbury, Southampton, Bournemouth, Poole. All website content is the copyright of Gabriel Insulation. All rights reserved.